Fortunately the spread of H1N1 was far less rapid and wide-spread than many had feared. 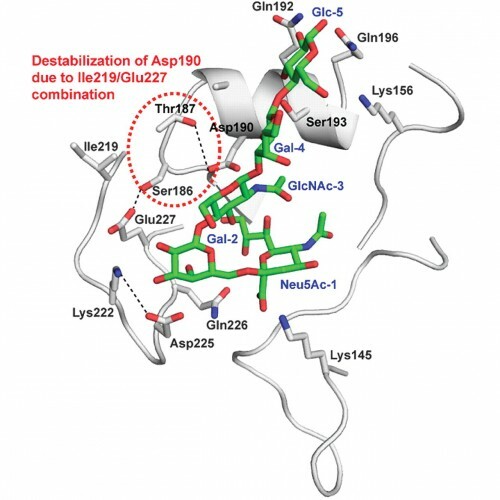 However, with a key mutation, the virus could easily adapt far rapid transmission. Inefficient binding to human respiratory tract receptors affected the virus efficacy and spread. However, with just a single mutation, the virus could prove far more deadly. 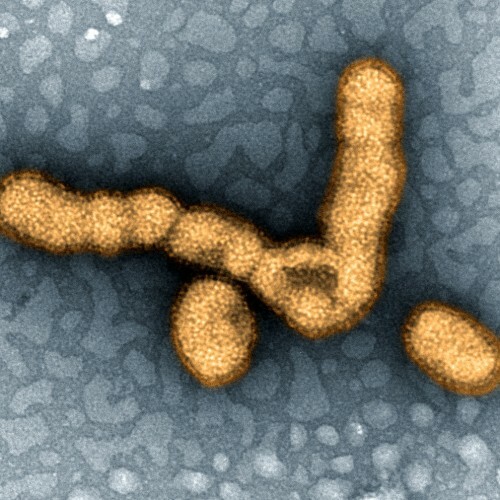 Given the rapid evolution of influenza, H1N1 should be closely monitored.